“Ideal” means perfection, and that’s what we strive for. 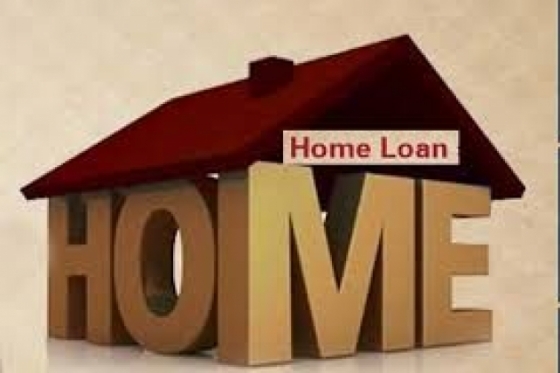 Ideal Home Loans has been providing comprehensive lending solutions since 2001 and our job is to create a smooth and simple home loan experience that is custom-fit to YOUR individual needs. After all, this process is all about YOU. Let us put your home loan to work for you, instead of you working for your home loan. As a member of Tom Martino’s Mortgage Expert Team, we think you’ll agree with thousands of prior customers that Ideal Home Loans really is the best mortgage lender in the state of Colorado. Hello Brent, Joel went way above and beyond his call of duty to help me get my home refinanced. Bank of the West denied my subordination and also denied the appeal. It was Joel's persistence and encouragement that made me pursue writing e-mails, calling the bank, calling my current mortgage holder, talking with every customer service rep, and finally speaking directly to the Senior Vice President of Finance to get my subordination approved. I was so discouraged after the appeal was denied, but he followed up on a regular basis never letting me give up. Now I am in a 30 year fixed loan and can breathe about staying in my home. Joel is passionate about his work and about helping his customers. I will be referring Ideal Home Loans to anyone needing your services, but mostly I will be referring them to Joel. Ryan at Ideal Home Loans knows what 'customer service' means! Due to past real estate experiences, my Dad and I were both SKEPTICAL at first about Ideal following through. There are so many scams out there! But they refinanced my Dad's home at a spectacular rate. Dropped his mtg payment over $300/mo. No out of pocket expense except appraisal. They even closed the loan on the day/time we wanted and came to my Dad's home! All the numbers were consistent from the Good Faith Estimate to Settlement! They make the loan process so easy. We aren't exactly easy-to-please customers and we expected it to be a nightmare! It was a giant blessing for my Dad. Thank you RYAN! I refinanced my house with Ideal Home Loans and was impressed with service and professionalism (personal thanks to Phill). My questions and concerns were addressed immediately, I received a great rate, and it took very little time to close on my new loan. I definitely recommend Ideal Home Loans!